As a tech enthusiast, I am happy to embrace new technology, software or gadgets, as long as it does not disrupt my life. So before I decide to upgrade Windows 10, I made sure I do it on a family laptop that is not mission-critical. Once I gained confidence, I went on to do on another laptop. And the next. I am not upgrading my desktop because it is pretty old and has old hardware which I am not confident would survive the upgrade graciously. I know not everyone has the same luxury as I in doing the upgrade, so in this post, I would like to share with you 3 reasons why the upgrade may not be that urgent for you. The major changes revolve around the ease of interacting Microsoft Windows with touch. If you are still using Windows without touch-enabled display, then there are little compelling benefits. 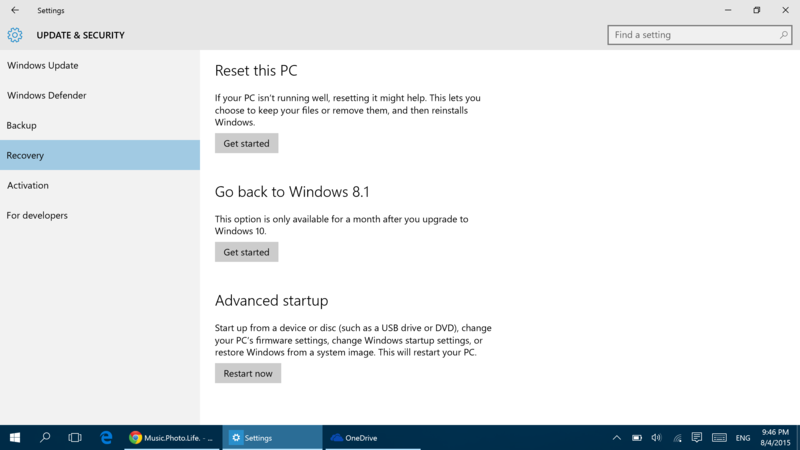 No doubt Windows 10 has new software features, but you may encounter #2 which could totally ruin the experience. I already have 2 persons sharing with me some issues about the upgrade. My uncle complained about sporadic reboots and lags, while my colleague commented he was unable to upgrade due to some hardware incompatibilities. This major OS upgrade is going to cause some issues in one way or another, unless you do a clean install. If you are a basic user without any customised hardware or uncommon software, there should be no issues. If you are an advanced user with hundreds of installed software and heavily-customised look and feel, there are risks that one (or few) of the software might break. I have upgraded 3 of my laptops to Windows 10, and they share a bout of operational bugs that occur for reasons unknown. Once, the Bluetooth driver fails to load after I woke the laptop from sleep. A few times, the Google Chrome browser fails to work via touch while mouse input is ok. These problems went away after a reboot. The upgrade is going to take a bit of your precious time, be it the process of upgrading or any subsequent fixes that you may need to resolve. For me, the Norton 360 was not ported over, so I had to re-install manually. Windows 10 is supposed to inform me of any software that fails to be ported over, but oddly, it never did for my case. So, if you already intend to purchase a new computer in 12 months, why not wait for the purchase to enjoy Windows 10? And once you get the new computer, you could then take the leap and do a clean install of Windows 10 on your old computer – free upgrade still applies till Jul 2016. By then, the OS should have some major improvements. End of the day, you have to ask yourself whether you are a risk taker. Are you prepared to – or have the skill set – to resolve any technical issues that may occur during the upgrade? Why upgrade if your computer is working fine? Then again, why not when it is free (read why you should upgrade)? 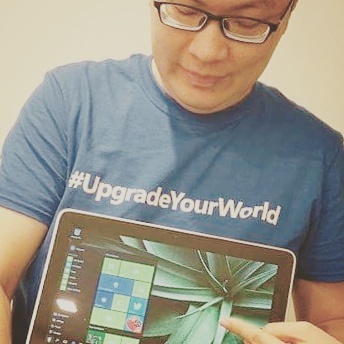 What are your reasons for not upgrading Windows 10? Share with your comments below.